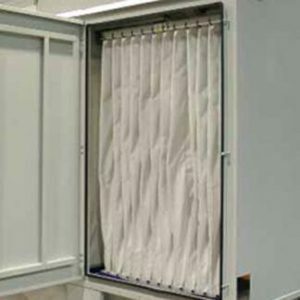 Multi-pocket filter bags to suit Dust Extraction International / DEI / DustX M Series Shaker Filters. Made of Glazed Polyester Needlefelt 340gms. These multipocket filter bags are compatible with a range of Dust Extraction International, DEI, DustX M Series Shaker Filter Unit models. To maintain your DEI filter unit and keep it performing at its best, it’s important to regularly check your bags for sign of damage or wear and replace them where necessary. These multipocket filter bags are sold as a full set to replace your units multipocket bags. As standard they are made from top quality, 340 gm, Glazed Polyester Needlefelt. As an extra, you can opt for an antistatic finish (you should ensure that your unit is properly grounded if ordering the antistatic finish). There are eight different sizes available for you to order to suit the different Dust Extraction International, DEI, DustX M Series Shaker Filter models. 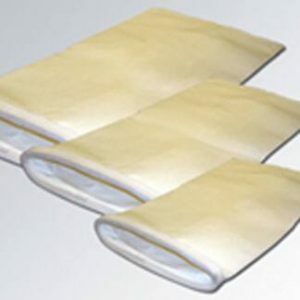 For all M Series filter bag sets and finishes, please allow 5-7 working days for delivery. Do you need help selecting the right sized bag or finish? Give us a ring on 0845 519 8599. There is a choice of eight different sized multipocket bag sets to choose from. Once you’ve determined the correct dimensions for your unit, select your option below. All eight sizes are available with a choice of two finishes. Envelope flat filter bags to suit Donaldson DCE DLM / Dalamatic Reverse Jet Filters. Multi-pocket filter bags to suit Donaldson DCE UMA / Unimaster Shaker Filters. Multi-pocket filter bags to suit Filtex FX Series Shaker Filters. 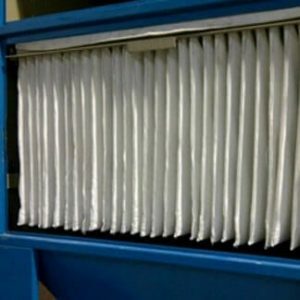 Multi-pocket filter bags to suit Airmaster / DISA / Dantherm Auto M Shaker Filters. 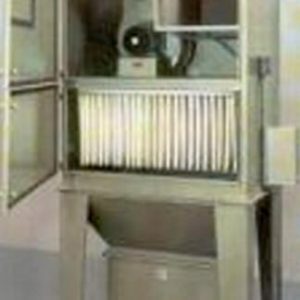 As well as Nederman Auto M – Z Shaker Filters.